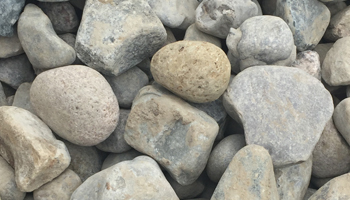 2” Cobble Stone is popularly used around pools because it’s round shape is easier for bare foot traffic. 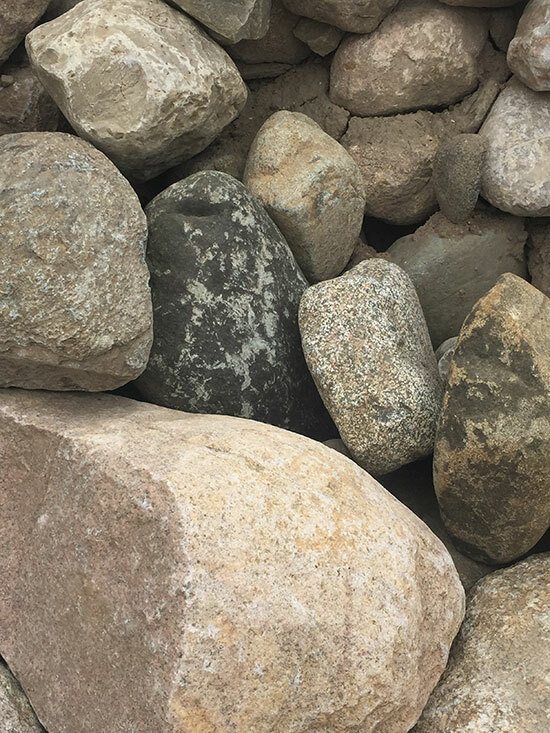 This stone is also used in decorative garden beds. 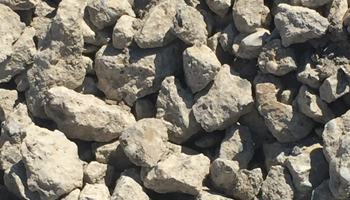 1 ½” – 4” Cobble Stone is commonly used as a decorative stone in garden beds. 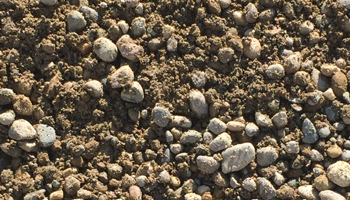 6” – 10” Cobblestone is often used as a border for flower beds. 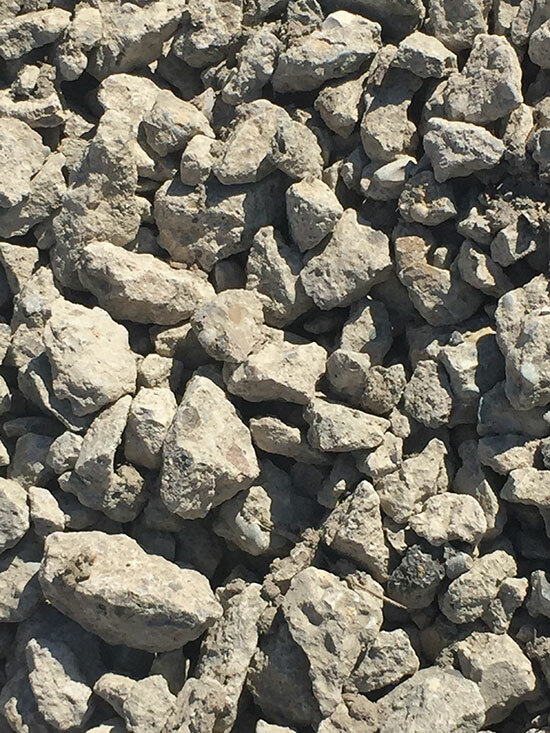 Sold by Lb or by the Ton or Half Ton. 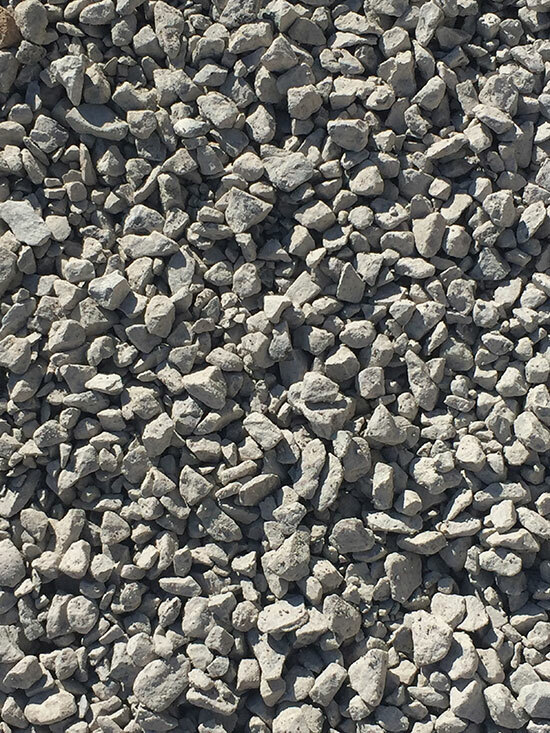 Grey Limestone is most commonly used as driveway gravel or for parking areas. 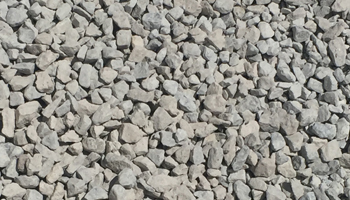 White Limestone is most commonly used as driveway gravel or for parking areas. 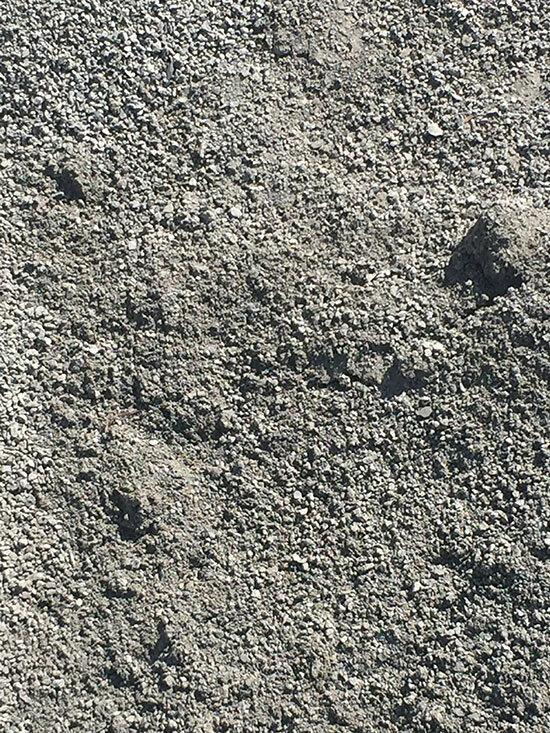 Pea Stone is typically used for drainage and walkways. 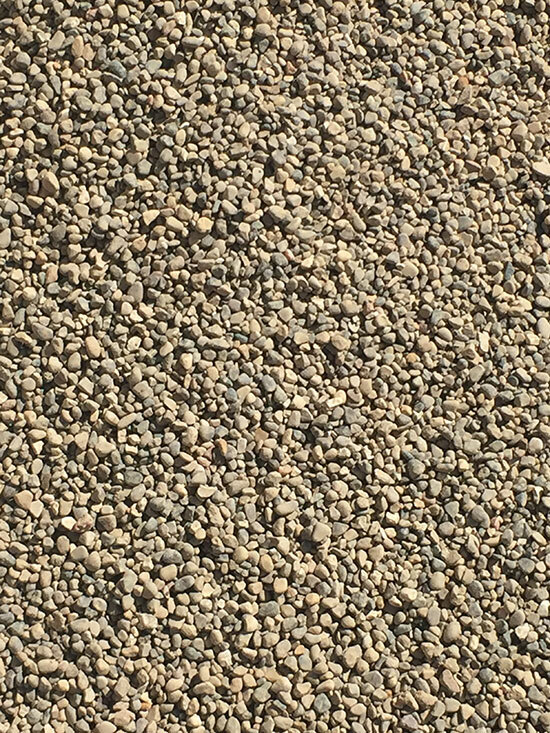 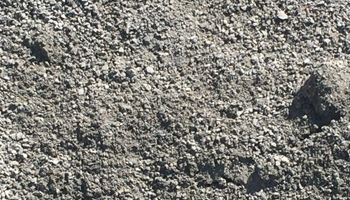 Pea pebble is also used for mixing exposed aggregate concrete. 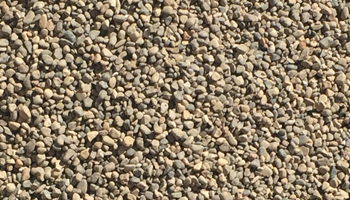 Also Known As: Pea Gravel, Pea Pebble, River Pebble, Drainage Stone. 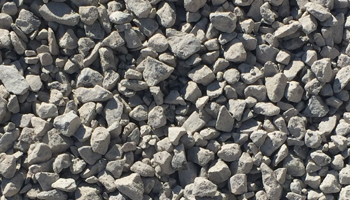 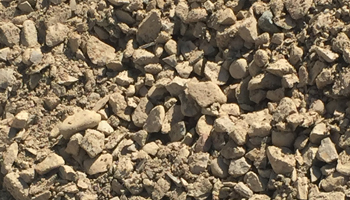 Slag Sand is compactable sand typically used underneath pavers and retaining walls. 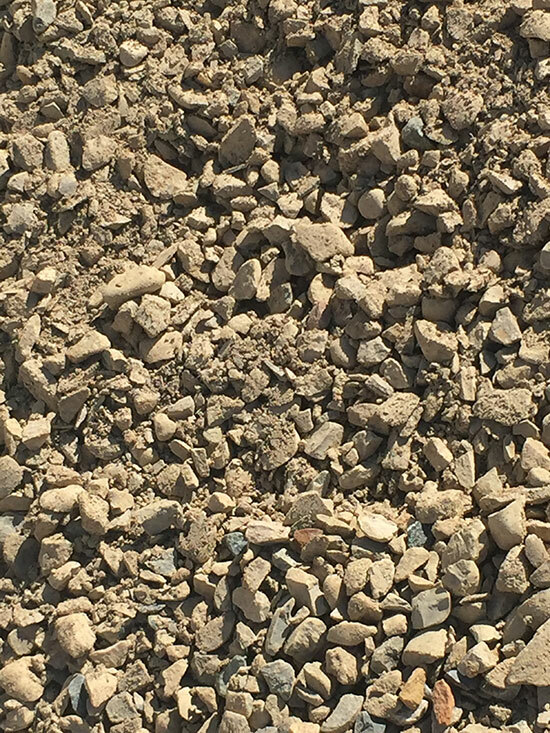 21AA Natural Stone is most commonly used for a paver base. 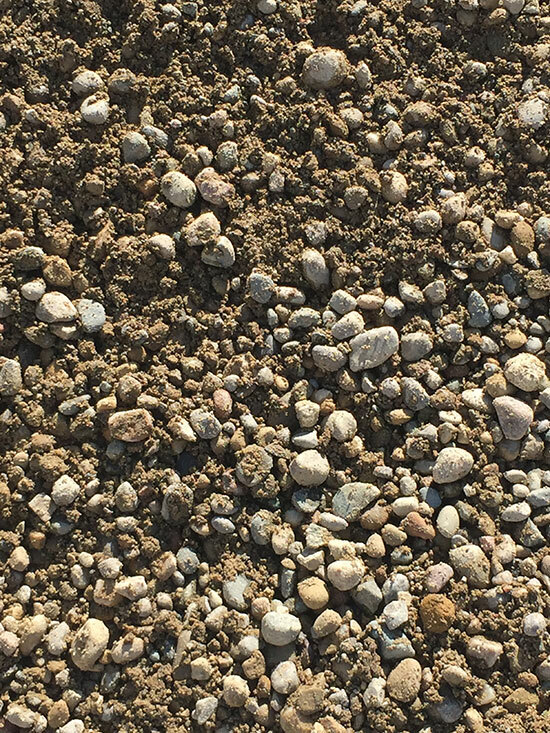 6A is typically used as a drainage stone. 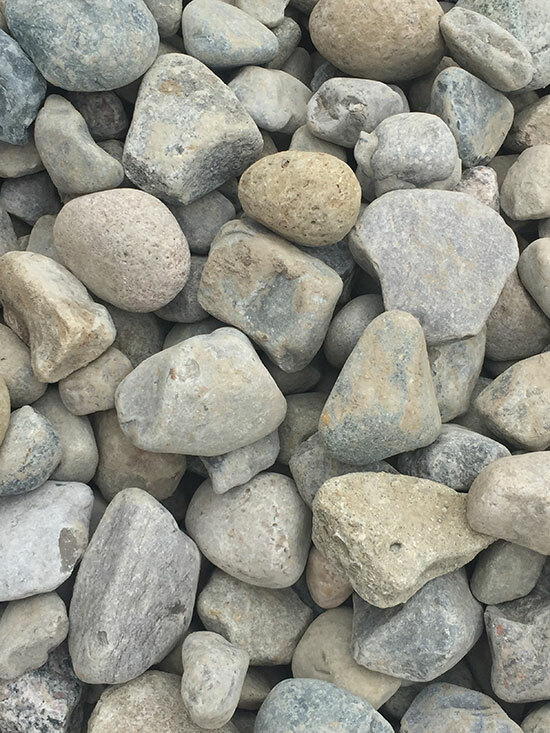 It also can be used as a decorative stone for flower beds. 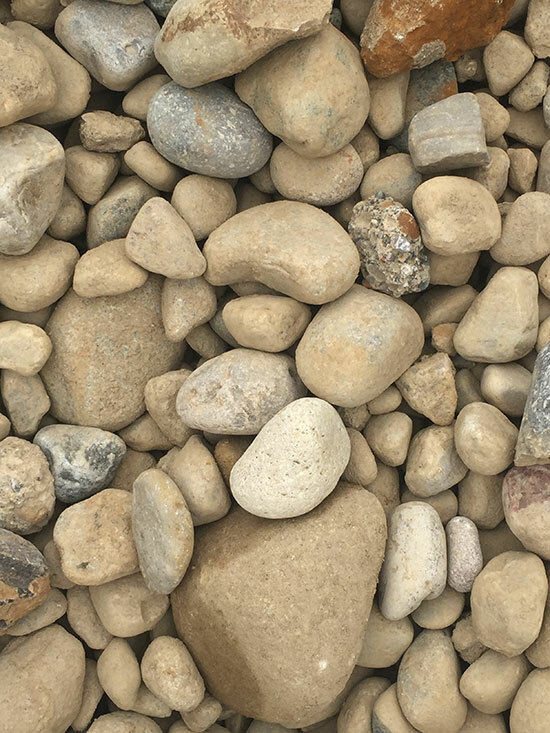 6A is a popular stone to use around pools or bare foot traffic areas because of its round nature. 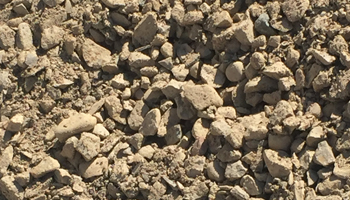 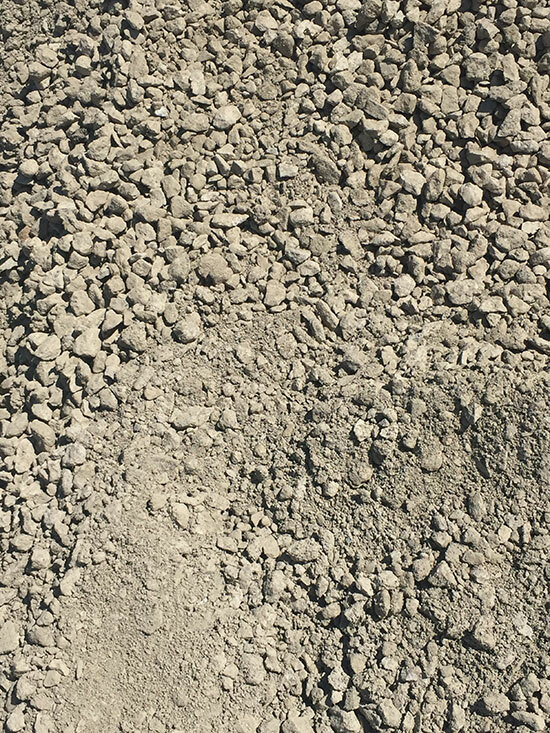 60/40 is a sand and gravel mixture used to mix concrete. 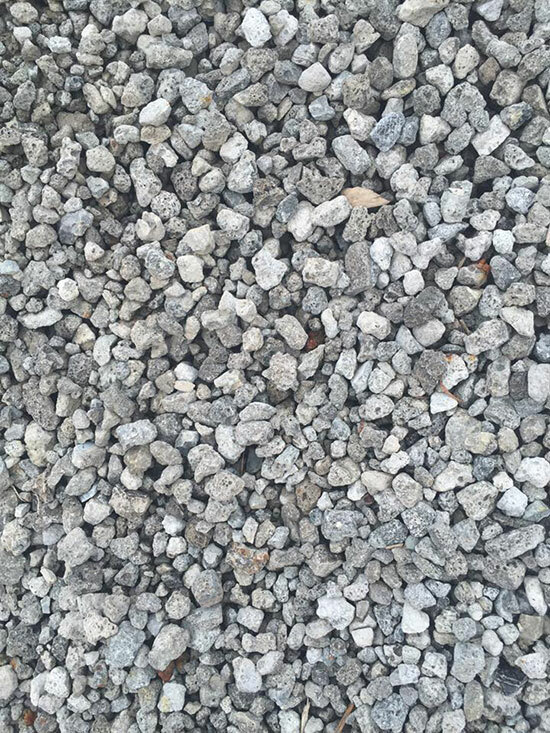 21A Crushed Concrete is most commonly used as a paver base rock. 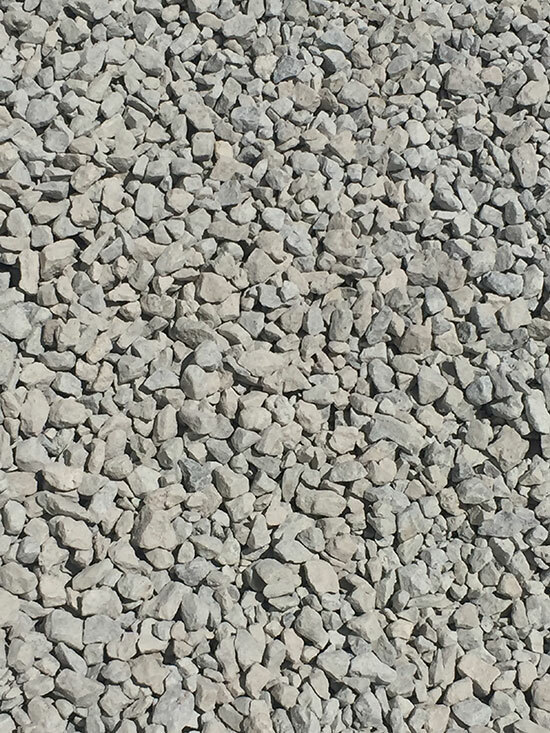 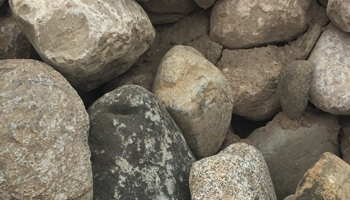 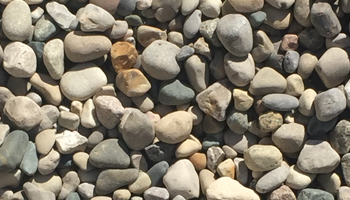 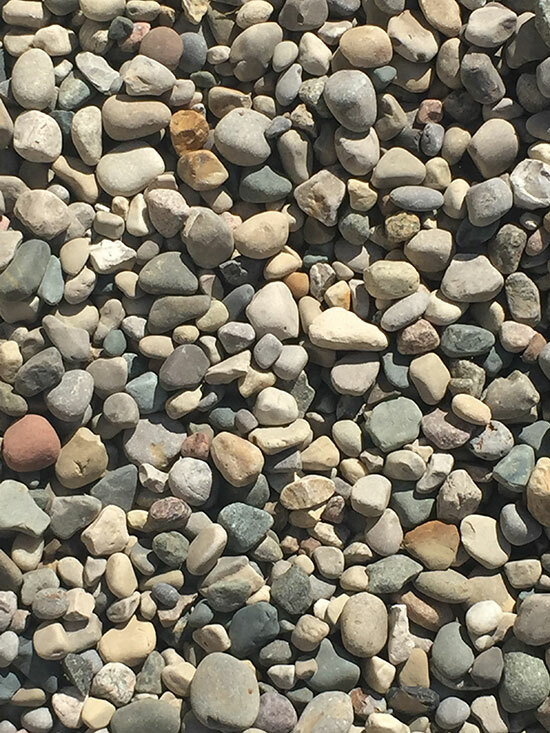 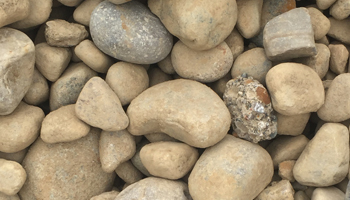 This rock is easily compactable and can also be used as a driveway stone. 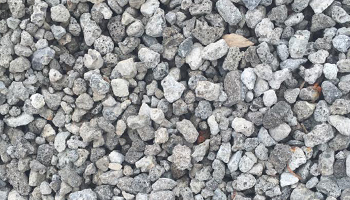 1” – 3” Crushed Concrete can be used for erosion control or underneath concrete applications.